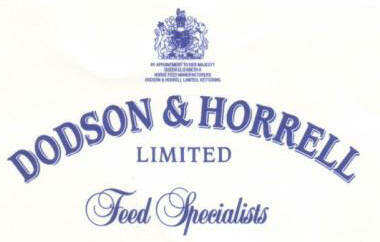 Pet, Horse and Pigeon food as well as top quality fishing baits. John Stayte Services supply a wide range of animal feeds and fishing baits. Contact our Stroud, Eastington, Gloucester or Cheltenham shop to talk through your requirements.